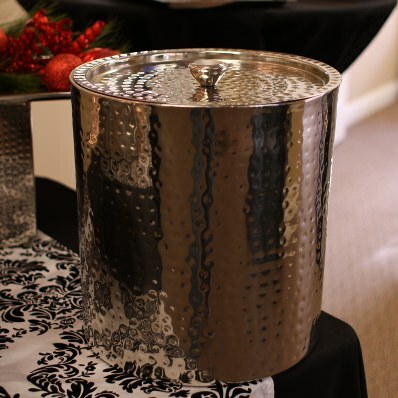 This stainless insulated ice cream cooler will hold a 3-gallon tub of ice cream and keep it frozen for up to 4 hours. And it's not just for ice cream! Since it's highly insulated, it's perfect for anything you need to keep hot or cold. This site and its contents are licensed under Creative Commons except where otherwise noted.